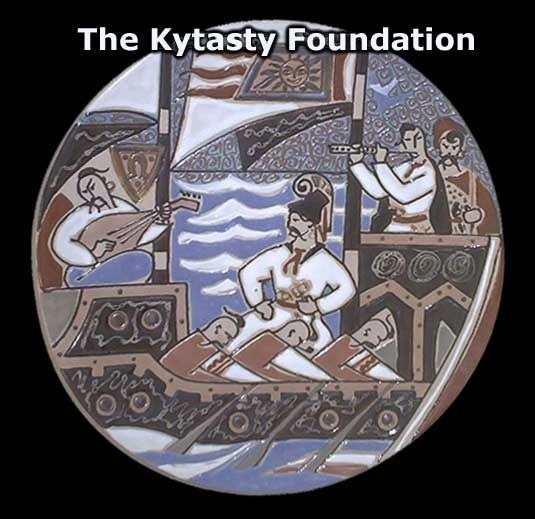 The Kytasty Foundation was established in 2001 to continue the work and honor the memories of Hryhory Kytasty and Dr. Victor Kytasty. The mission of the foundation is to provide an educational resource of Ukrainian culture by creating and maintaining a permanent online library of freely available and downloadable literature, music, and history. It is recognized as a non-profit organization under IRS section 501(c)(3).